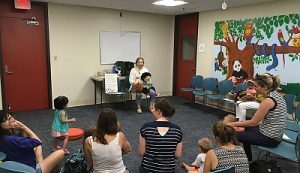 There’s always something happening at the library – stories, music, and other activities for kids; movies and presentations for adults. Almost all are free, in English, and people are usually very friendly there. 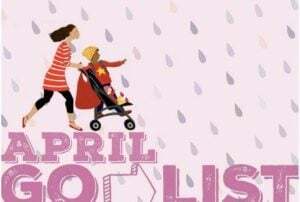 You can visit libraries in other towns too – not just the one where you live. Other cites/towns – you can Google the [name of your town] and “public library events” (or calendar). After you practice these words with the “flashcards”, Press “Choose a Study Mode” to test yourself. 10 year old Kaylee Rogers and school choir from Northern Ireland. 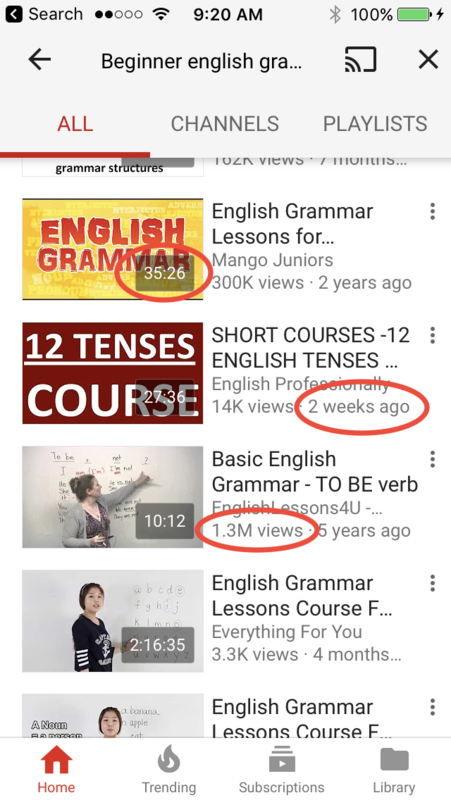 There are SO many videos on YouTube that can help you improve your English grammar (and much more!). Search for a video lesson about anything you want to study. You can start by searching for: beginner English grammar. You will see many choices for videos. Which one should you watch? How much time the video takes – 5 minutes? 30 minutes? 2 hours? When was the video put on YouTube – 2 weeks ago? 8 years ago? If you have a problem with something specific, watch some lessons on that. 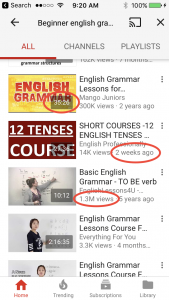 On YouTube, search for English past tense (or ESL past tense); or ESL verb to be; or ESL auxiliary verbs; or quoted and reported speech (direct and indirect speech). When you find a video you like, you can look for more videos by the same people. Many people have a “channel” – a group of their videos – that you can go to on YouTube. Examples of some good YouTube channels for English learners are: Jennifer ESL, EngVid, and Rachel’s English. These are all phrasal verbs. They are very common in English. 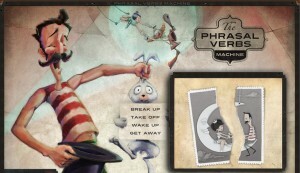 The Phrasal Verbs Machine is a fun, free little app that helps you learn some of these on your smartphone or tablet. – Thank you for help me. – Thank you for come to see me. – Thanks for let me know. – Thank you for helping me. – Thank you for coming to see me. – Thanks for letting me know. When you use “thank you for”, with some kind of action (doing something), use -ing. Do you like to read the news? 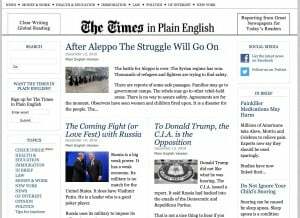 The Times in Plain English is a free website with newspaper articles that are re-written in easier English. You can translate stories if you need help understanding.